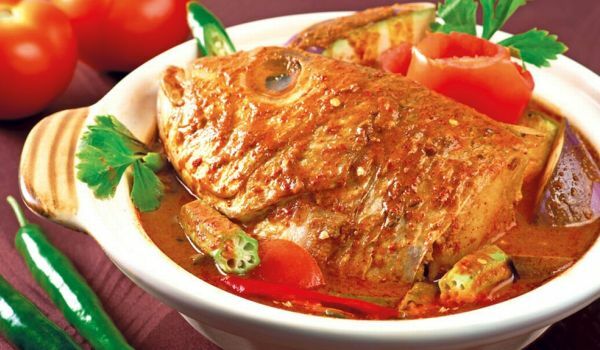 Check out our fabulously delectable Malaysian fish recipes. Read them and learn how to make Malaysian fish. Mackerel Salad is a healthy recipe. Learn how to make/prepare Mackerel Salad by following this easy recipe. Rice Paper Wrapped Fish is a tasty recipe. Learn how to make/prepare Rice Paper Wrapped Fish by following this easy recipe.